You are here: Home › Homeoprophylaxis/Vaccination › Leptospirosis and Other Epidemics – Is Homeopathy the Answer? Leptospirosis and Other Epidemics – Is Homeopathy the Answer? So says Dr Sarah Eames, President of the British Faculty of Homeopathy in response to the largest study of homeopathy ever conducted in which homeopathy was associated with a dramatic reduction in Cuba’s annual leptospirosis epidemic. Click here to obtain a copy of a report of the study. 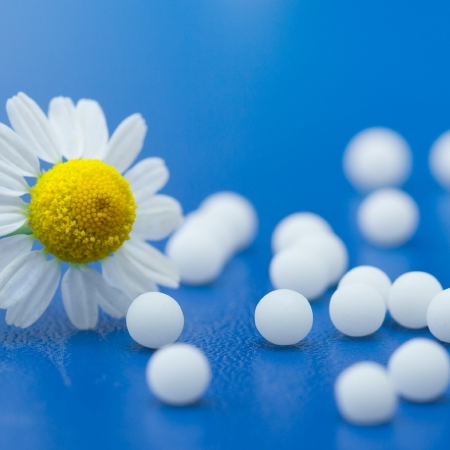 Click here to read of other instances where homeopathy has been used for its protective effects in people and animals.